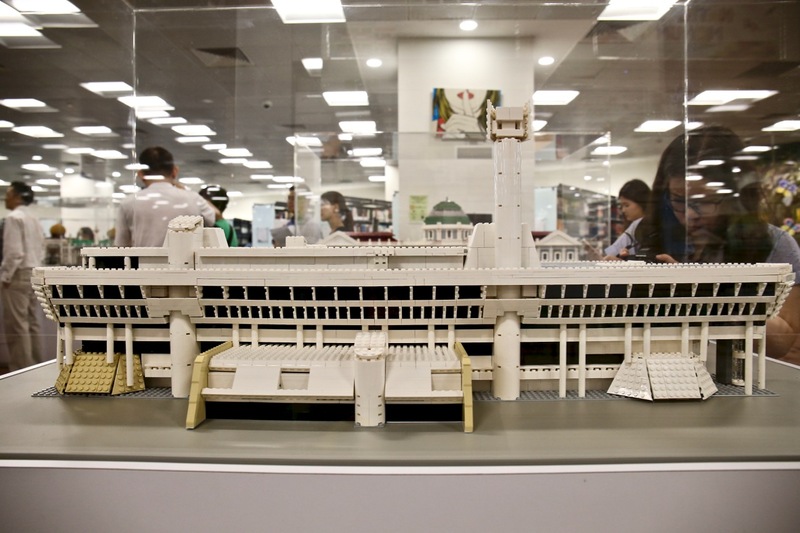 Eight mininatures of Singapore’s National Monuments, made up of more than 110,000 Lego bricks, designed and built by My Little Brick Shop Pte Ltd, over a period of seven months. 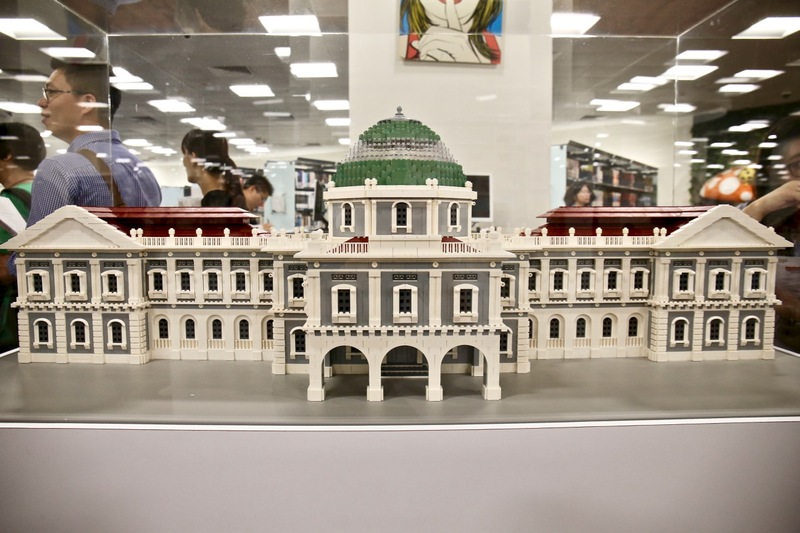 This is a very special and unique exhibition, that would attract both young and old, learning Singapore’s National Monuments, their history and heritage through Lego. Organised by the Preservation of Sites and Monuments (PSM) division of the National Heritage Board (NHB), this is part of the PSM’s efforts to raise awareness of Singapore’s buildings history and heritage, using Lego bricks and blocks, to learn and deepen understanding of Singapore’s buildings and architecture, in a fun, yet educational and accessible platform to all. Let me introduce my Lego minifigures explorers, they would be bringing you on a new and unique heritage exploration adventure in Singapore! Follow their adventures and discoveries here on my Instagram! Observe the architecture, observe the details and designs of each of the eight monuments. How close and accurate are they to the actual monument sites, considering that the exhibits are make up of Lego bricks and blocks? 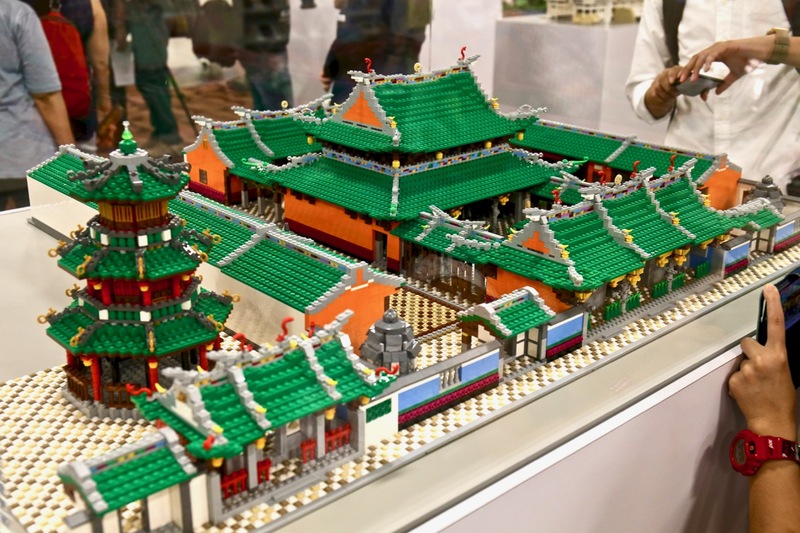 Given the constraints of the Lego bricks and blocks, the Little Brick Shop did an excellent job in designing and building those eight Singapore National Monuments on display! Great job My Little Brick Shop, well done! Which Singapore Lego monuments is/are your favourite? 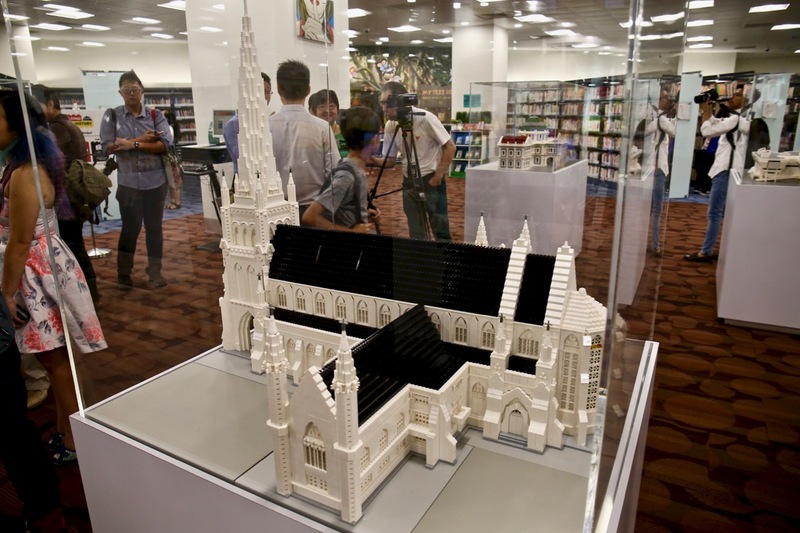 I am very impressed with Thian Hock Keng, Sultan Mosque and St. Andrew’s Cathedral Lego monuments models! The Former Tanjong Pagar Railway Station is amazing too, I really like it, brought back many memories when I was documenting and photographing the Green Corridor and former KTM Railway line! Frommy Flickr photograph album dedicated to this exhibition, you can spot the intrigue details that the Little Brick Shop designed and built inside the Singapore National Monuments Lego models. 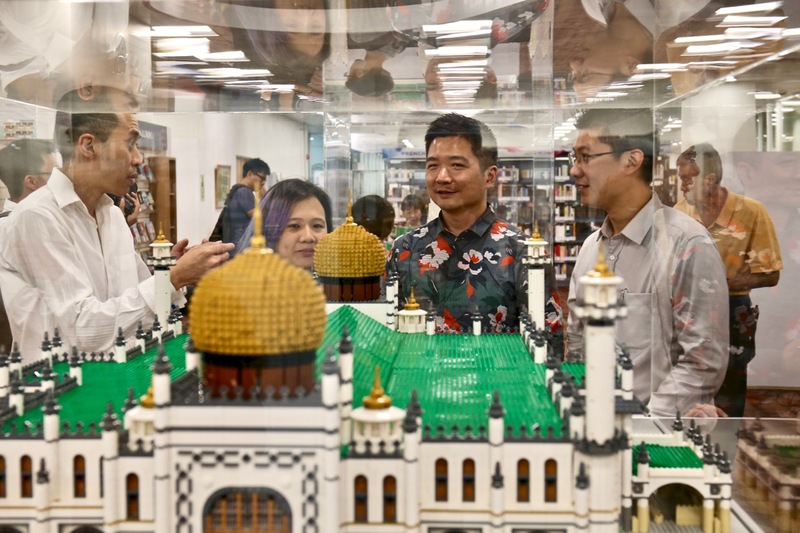 Lego unites both children and adults, this exhibition is perfect for parents to bring their children to the library during this June school holiday, visit and explore Singapore’s National Monuments, their history and heritage through Lego bricks and blocks. 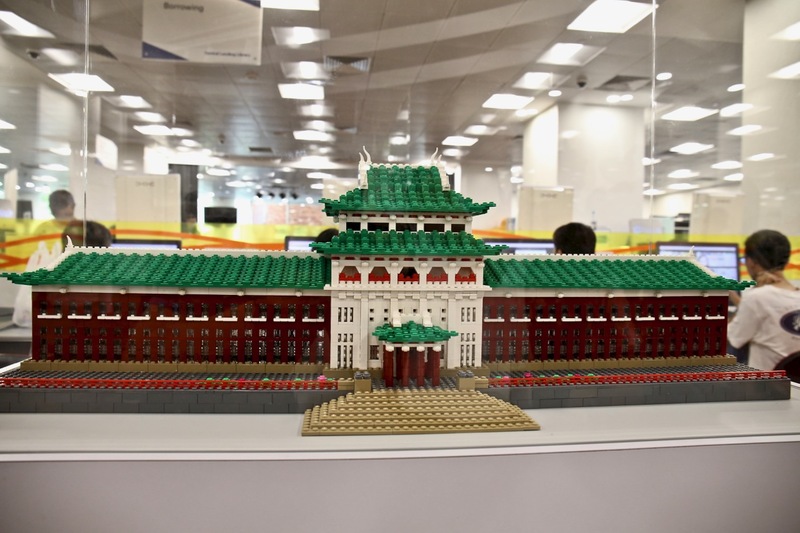 Each and every Singapore Lego monuments have their own history and heritage story. Remember to read and learn about them at the exhibition! Beyond the Singapore Lego monuments, for parents, why not bring your children to visit some of the National Monuments in Singapore? 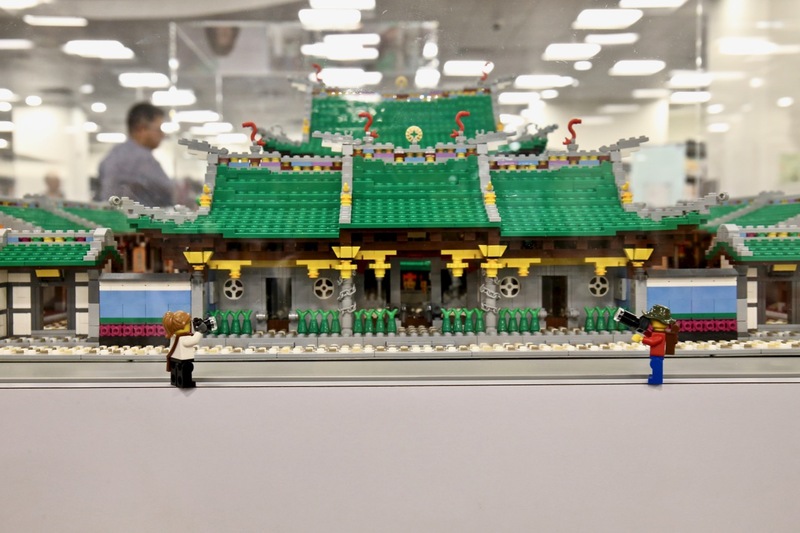 Bring along your Lego minifigures and take photos at the actual Singapore National Monuments sites! This is going to be great fun and educational exploration and outing for you and your family! 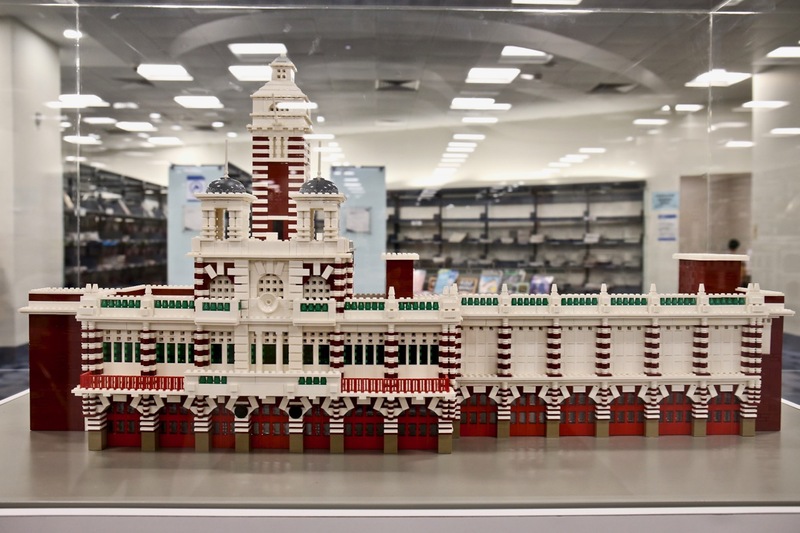 From 7thto 30thJune, when you visit Building History: Monuments in Bricks and Blocks at the Central Public Library, remember to visit the largest monument model, the Sultan Mosque. 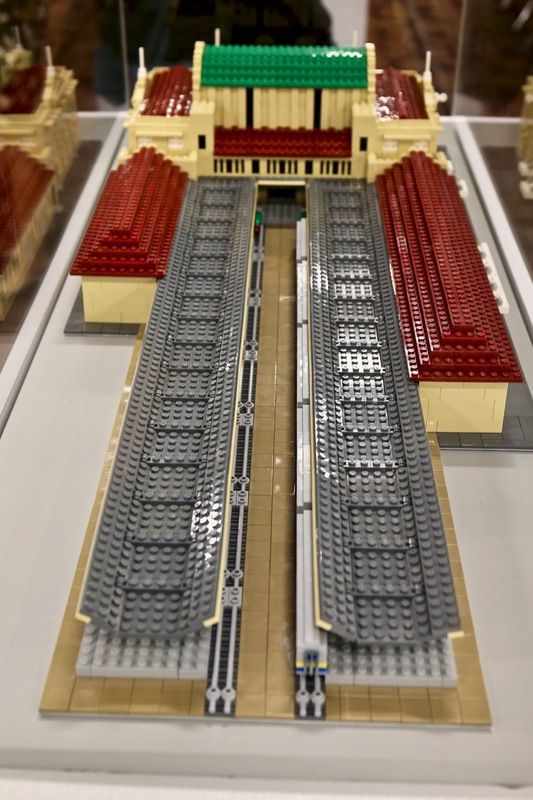 Make a guess, how many bricks were used to build this? 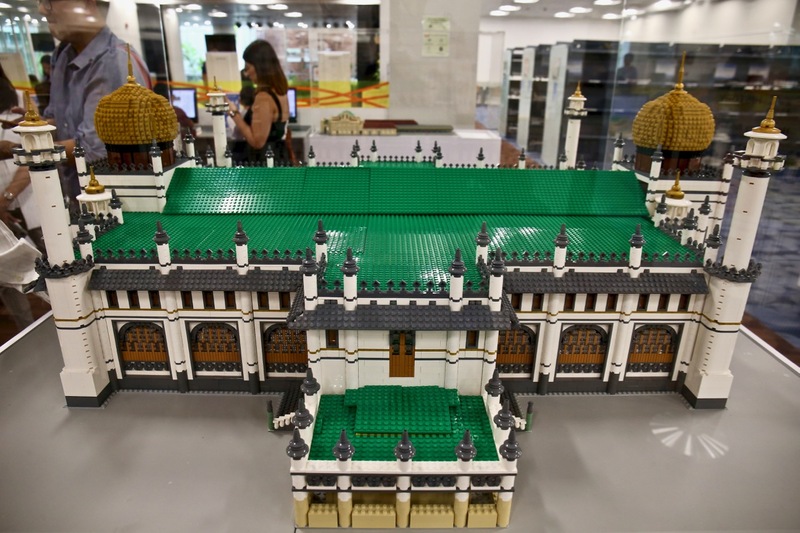 In order to participate, you can upload a photo of the Sultan Mosque model with their answer on your personal Facebook or Instagram accounts with the hashtags #BuildingHistorySG and #librarysg. The three closest guesses will win LEGO models, while the next 10 closest guesses will win a unique children’s storybook on National Monuments.